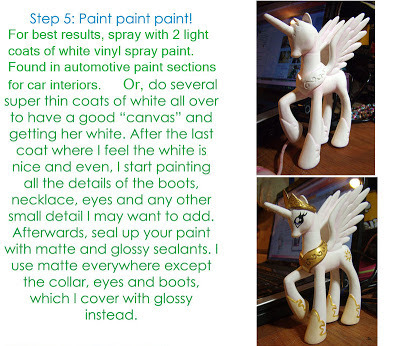 This is a guide written by Dee-Kary on deviantART. I thought this guide was very interesting as it talks about using polymer clay (Sculptey) to repair the doll using boiling water instead of an oven. 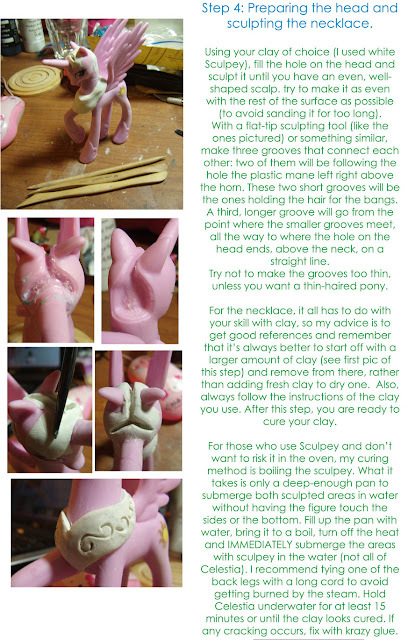 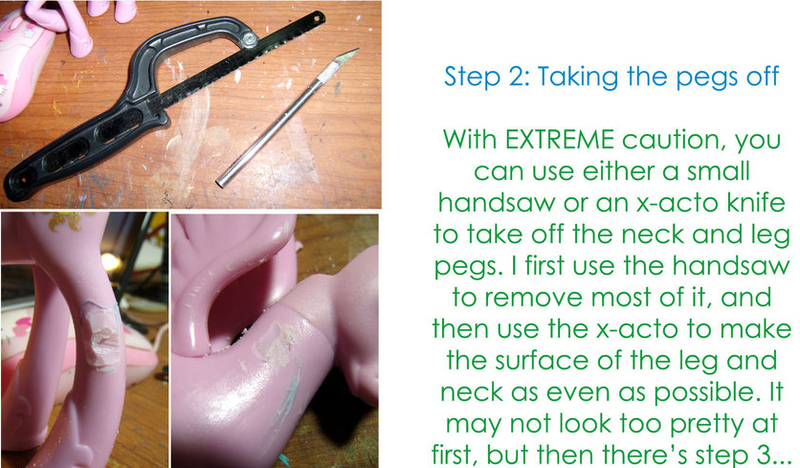 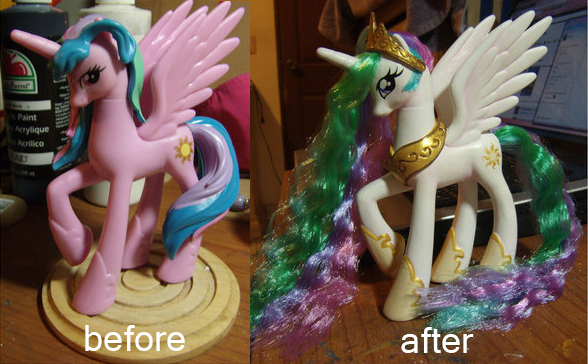 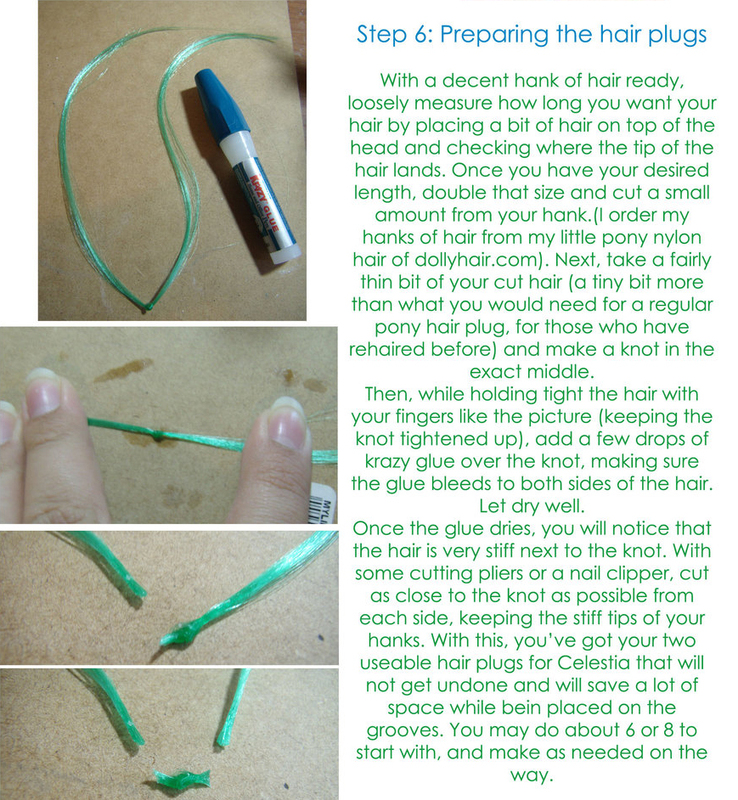 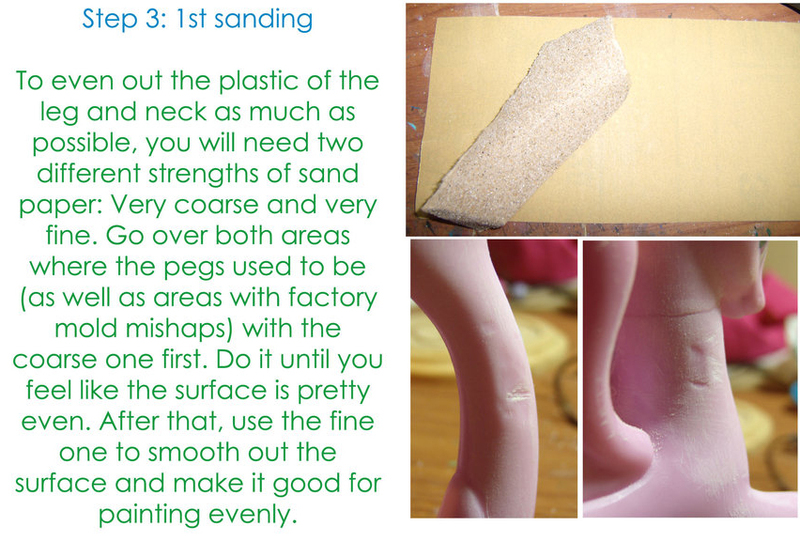 This process could be great for creating add-ons to other dolls, like Monster High or Pullip.